PTO class representatives are key to fostering the connection between parents, guardians and the educators in each grade level. If you are interested in volunteering to be a grade representative please email us at info@svspto.org. 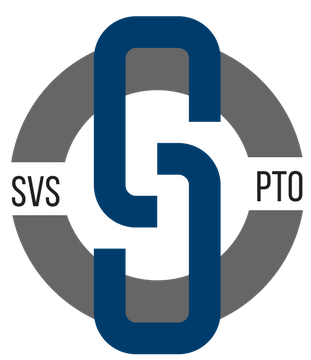 The SVS PTO hosts a series of events and fundraisers throughout the year. Each is led by a volunteer chairperson along with a team of volunteers who support the initiative. If you're interested in becoming a volunteer chairperson or would like to volunteer on a committee please click here. Join us in supporting activities, clubs and events at Shepaug Valley School.